Well now, what do we have here? Why, it’s the City of Chicago’s 181st birthday! 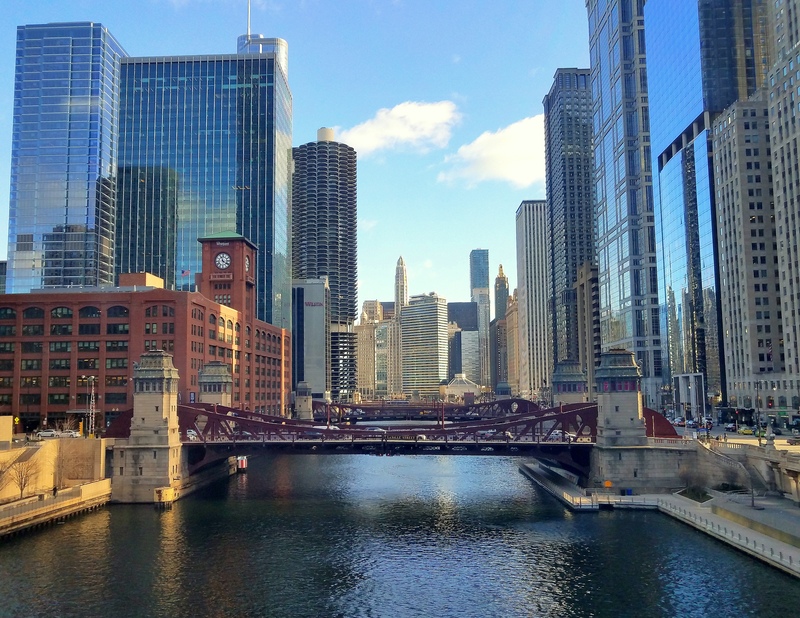 On March 4th, 1837, Chicago was incorporated as the city it is today. I encourage you to plan a visit here if you’ve never seen it for yourself. And for those who have been here, I daresay there would be no need to twist your arm for a return visit! So here’s to more deep dish pizza, Chicago Cubs winning another World Series (who woulda thunk it? ), Lake Michigan sunrises, and architecture that is truly sublime. Now, back to the cake…………………..
I’d love to visit again! Arm twisting not necessary! I definitely need a return visit. Happy birthday to Chicago which we will always hold dearly.